You have to be a really special artist for this to happen to you. 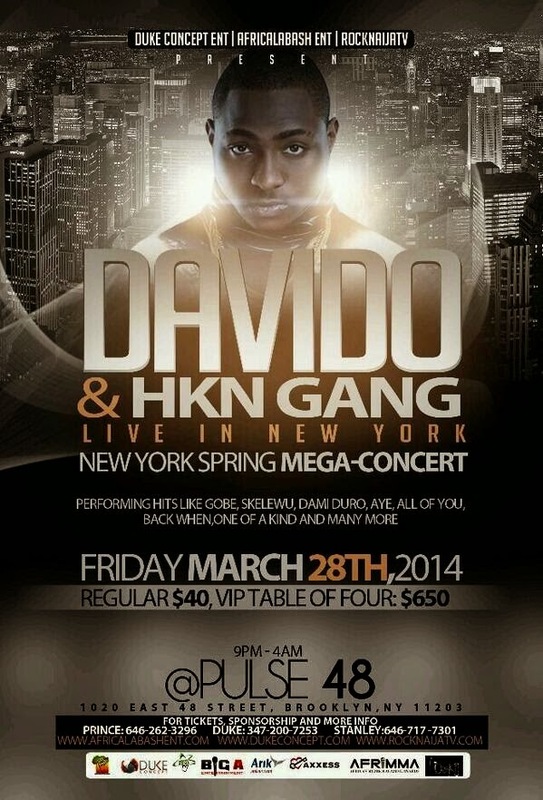 The New York Police Department last night March 28th shut down Davido's concert which held at Pulse 48 in Brooklyn because the concert was overbooked, leading to safety concerns. People going to the concert caused shut down of two blocks in Brooklyn, forcing the police to intervene. 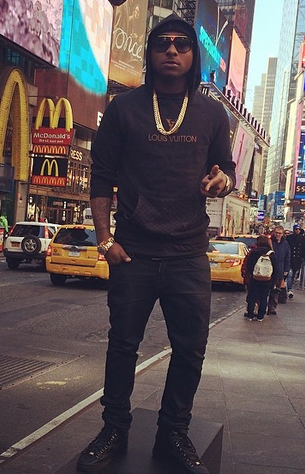 The show yesterday was supposed to be Davido's first show as he kicks off US/Canada Tour 2014. He has a show in D.C today and Minnesota tomorrow. Then Dallas, Texas on Friday the 4th of April, then makes a final stop in Toronto, Canada on the 5th of April.